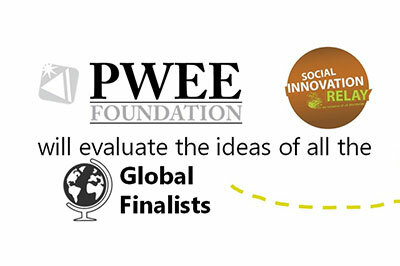 We are very excited to announce that the Pwee Foundation decided to take a big role in bringing the concepts developed by our students to reality! The next step after the Global Final, "SIR Concept to Reality", will give the opportunity to all the global finalists to benefit from an incubation period. The framework for this step is presented below. Another great news is that Ben Pwee, the founder of the Pwee Foundation, will be a judge in the Global Final and will have the opportunity to see first ahnd the amazing ideas prepared by our Global Finalists!